It is no surprise that when a proportion of workforce progressively becomes predominant, the occupier preferences and attitudes of that workforce determine building design and asset manager’s strategy. This is evident with millennials expected to represent 35 per cent of the global workforce population by 2020. 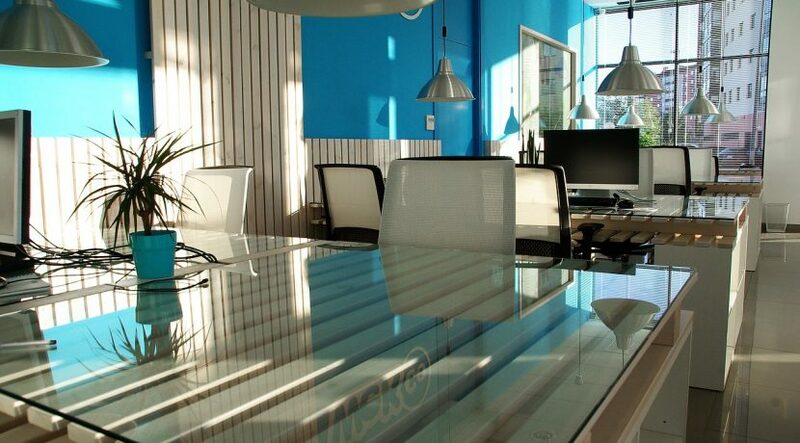 So, why would an investor include flexible workspace as a part of their asset mix? 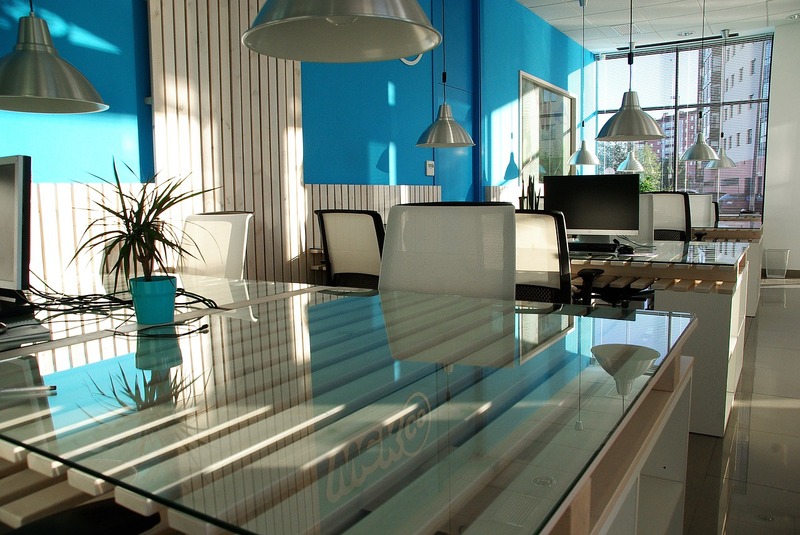 And why would an occupier include flexible working as part of their portfolio? The answer: An organisation’s most important assets are its people. With majority of overheads attributable to payroll, it makes sense to attract, invest in and retain (the best) talent by creating a desirable work environment. The war for talent continues to create innovative and intelligent CRE propositions that enhance economic sustainability and employee satisfaction. This includes the ability to work anywhere and anytime. Now more obvious than ever, millennials want to communicate, connect, commute (and work) from anywhere in the world. This includes the increasing number of working parents whose childcare responsibilities are more evenly distributed, particularly in egalitarian, liberal societies. The flexible workspace’s impact on productivity and operational efficiency consistently substantiates the cost benefit conclusion. A Metanalysis on flexible workspace represents a circa 20 per cent increase in employee productivity and up to 40 per cent cost saving attributable to reducing portfolio footprint, higher retention, commitment and reduced absenteeism. The downside is flexible working by default creates physical distances between employees within the same organisation, which can lead to problems such as lack of cohesion, more difficulty absorbing company culture and reduced face-to-face communication. (Controversially, Yahoo banned flexible working for this reason in 2014). It can lead to feelings of isolation for flex-workers and blur the lines between work and home (working weekends and evenings), creating a work-life balance gap. This is a paradoxical poison to the talent attraction antidote. Another criticism is a perception of unfairness from non-users of flexible working, as there is typically no discount applied to users and no add-on incentive for non-users. These issues are somewhat muted by the benefits of collaborative workplaces, where interaction is encouraged and organisations can with great precision and fluidity, acquire and dispose of micro-space in line with business growth and contraction. It is no longer just a cashflow hedge for startups. Portfolio occupiers make use of trimming dead space while allowing proximity to clients in a wider geography of sub-markets. Research from a global co-working survey found that a social atmosphere, interaction with others and a sense of community were the top three most important drivers to occupier satisfaction. However, the proclivity for traditional bricks-and-mortar fixed workstations persists, as does the private office within flexi-work environments, to ensure confidentiality and security risks are managed. The research shows 44 per cent of occupiers have dedicated workstations compared to flexi-desks, and 82 per cent also work from home in addition to their membership. The platform connecting flexible space together is technology. Apps facilitate services such as booking meeting rooms or workstations, food and beverage, secretarial, legal and HR services. And create an online community and portal to coordinate events, training and development and other social initiatives. Smart buildings that operate within the flexible working sphere synergise the cyclical nature of multiple users of a space with temporal precision, knowing which member is using the space, their preferences and settings. There is also an opportunity for organisations to capture data with this technology, for example understanding best use of space by tracking circulation and density. The Edge in Amsterdam occupied by Deloitte is an exemplar in this domain. A balance is clearly needed. Managers and organisations need clear flexi-work protocols, while being able to monitor productivity, ensure coordination, security and communication levels are maintained and risk is managed. According to the Global Co-working Forecast 2018, there are 15,500 co-working spaces globally as of December 31, 2017. This number is expected to grow to 18,900 spaces by 2018. With a forecasted global membership of 1,690,000 in 2018, this averages 89.42 members per co-working space. This is where asset managers create value for investors. There aren’t the conventional spatial restrictions of traditional offices. Because the space is optimised and efficient by means of granting rights through membership and scheduling, it can be leveraged in multiples. SoftBank’s $4.4 billion investment in WeWork indicates so.